Adam Craig is a PhD scholar at the Kirby Institute nearing the end of his thesis. He comes to the Kirby with 16 years field epidemiology experience, the last nine of which were spent in Asia and the Pacific islands. It was while working to build capacity for outbreak detection in the Pacific that the gaps in knowledge that led him to his PhD were realised. 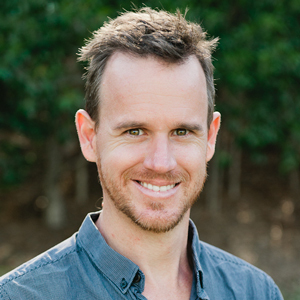 Adam is a Lecturer in International Public Health with the SPHCM, UNSW. His research interests relate to surveillance system design within the limited resource contexts faced by small and developing states. In 2010, heeding a call to strengthen outbreak early warning systems as a cornerstone of national, regional and global health security the Pacific islands established a simple surveillance system known as the Pacific Syndromic Surveillance System. In this presentation, Adam will present the findings of his PhD thesis titled "Enhancing outbreak early warning surveillance in resourced limited Pacific Island Countries and Territories" focusing on the early warning surveillance system of Solomon Islands.